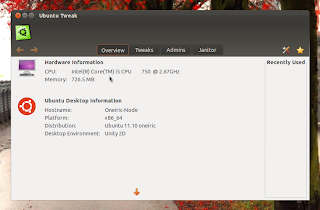 Version 0.6 of Ubuntu Tweak, the popular third party app for customizing Ubuntu, was released today after spending almost 2 years under development. 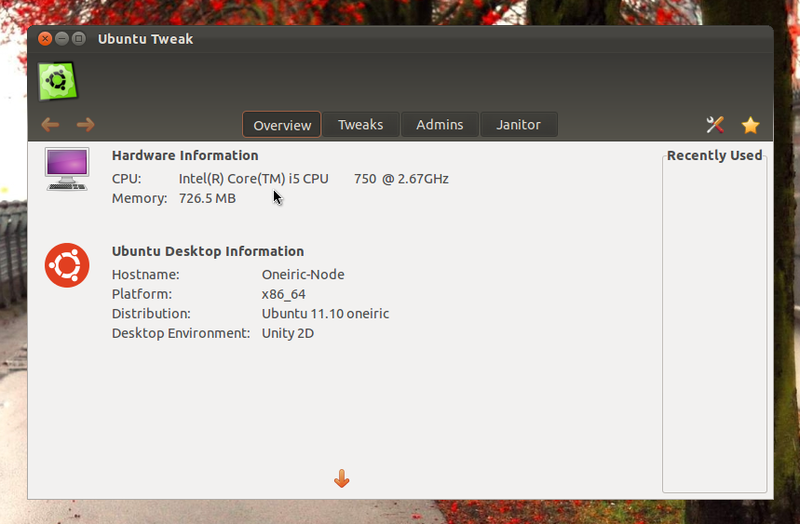 This new version only supports Ubuntu Oneiric and newer, and Linux Mint 12 and newer. After installing the older version of Ubuntu Tweak from the above PPA, you'd probably want to remove this PPA from your Software Sources so it doesn't update your Ubuntu Tweak 0.6 to the under-development version of Ubuntu Tweak from the same PPA. Search the Dash for 'Software Sources' and open it. On the 'Other Software' tab, disable the 'tualatrix/next' PPA.